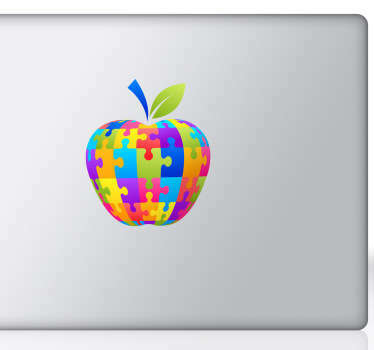 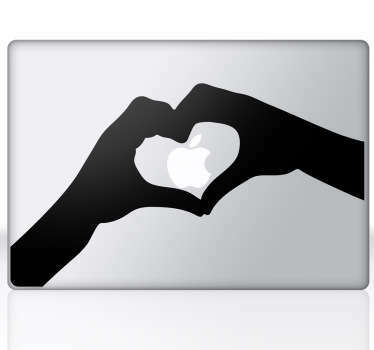 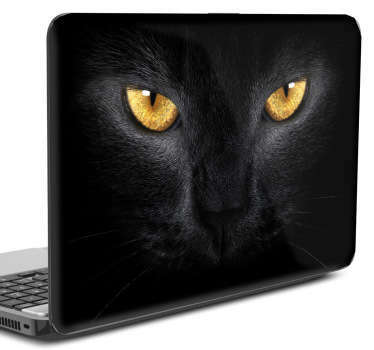 A fantastic collection of decorative designs, ideal as laptop skin stickers! 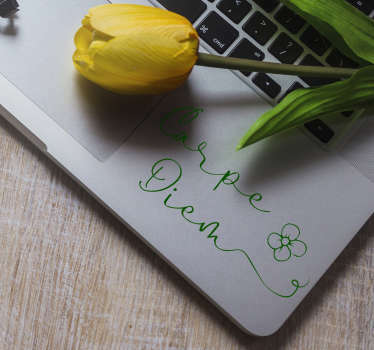 In this day and age, our laptop or tablet can be akin to our right or left arm - Accompanying us wherever we go; in fact, some would probably rather lose their right arm than lose their laptop! 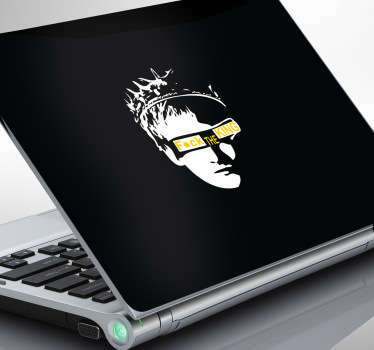 As such, it is becoming more and more important to make our electronic device stand out and really appear to be our own. 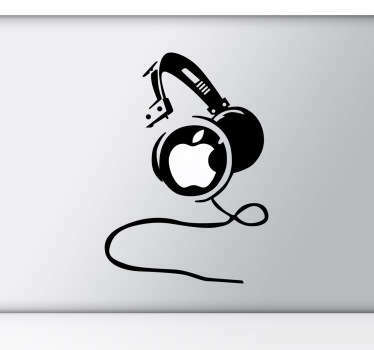 That is why we at Tenstickers have been working tirelessly to create this incredible collection for your perusal! 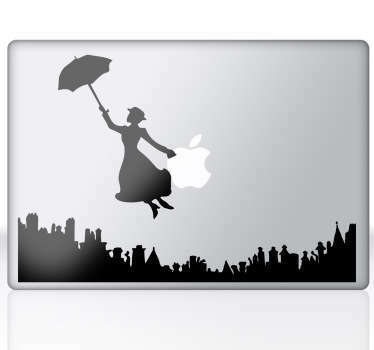 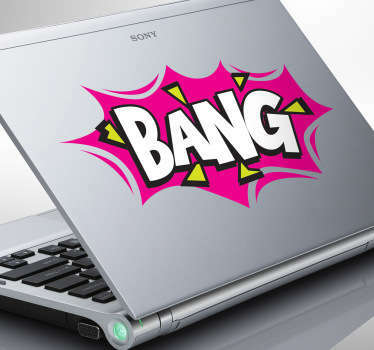 Nobody wants to walk into a library and see 100 plain black or white laptop covers; nay, we would all rather be the ones standing out with a Banksy inspired design laptop art decal, a personalised vinyl or anything else that takes your fancy! 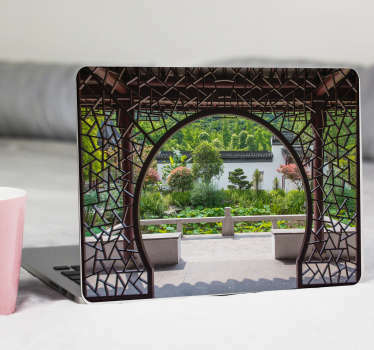 And that is the beauty of the service we provide here at Tenstickers - Should you not find the perfect laptop decal for you in amongst our selection of over 250 designs, no worries! 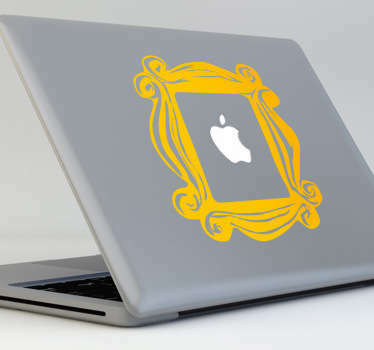 We have a complete customisation service and will be happy to make a laptop sticker out of any design you send to us, while we will also be totally flexible with the designs we already offer, so whether you want to change the most minor thing, or change everything, about one of our stickers, give us a bell! 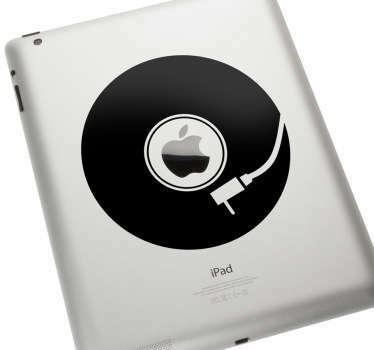 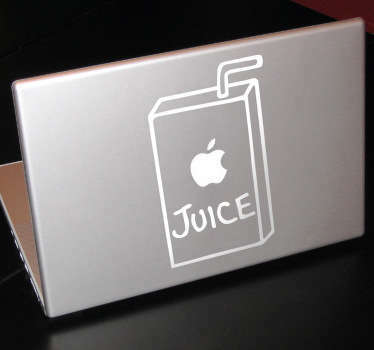 All design requests should be sent to info@tenstickers-ireland.com. 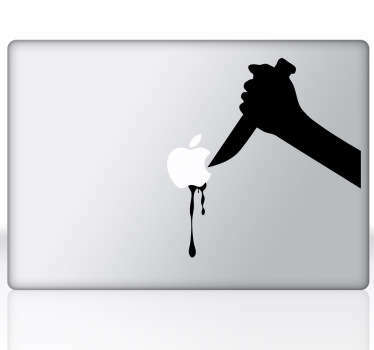 Now, at this point you are probably asking yourself one question? 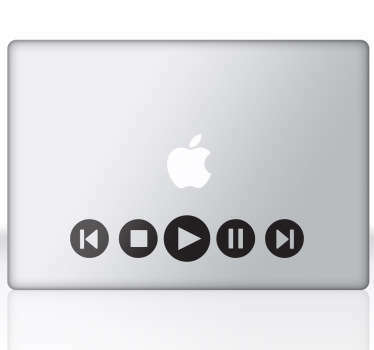 Will my laptop be the right one for each computer sticker? 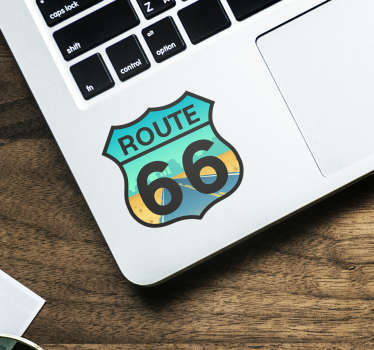 Well, we implore you not to fret, because each sticker can be made for any laptop you like, so even if you like one of our Macbook stickers, but have a Dell, that´s fine! 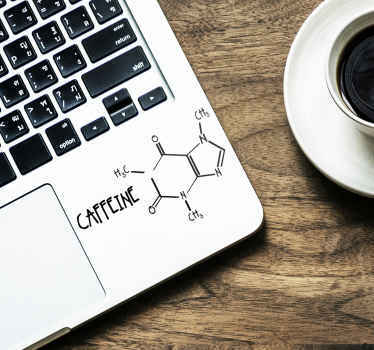 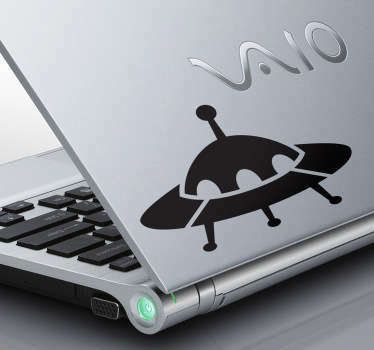 We can adapt any of our computer decals to be suitable for any laptop! 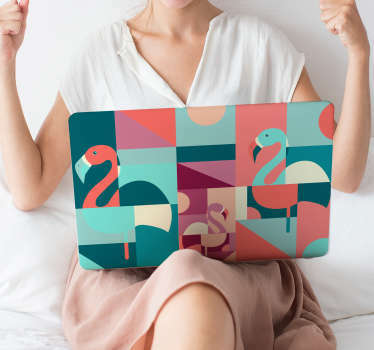 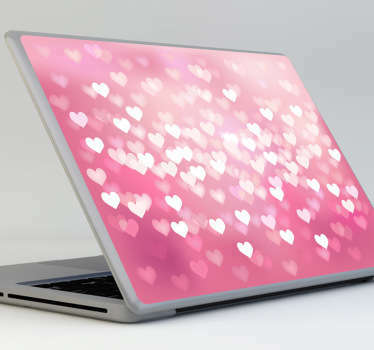 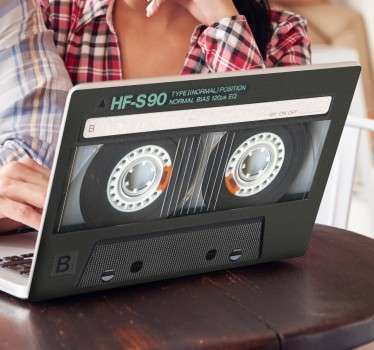 Another thing that might be on your mind is the thought that, while you do want to decorate your laptop, you don´t want to go the whole nine yards and decorate the whole thing! 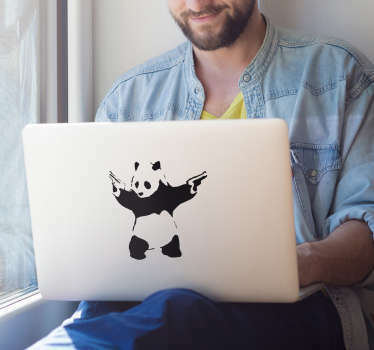 Well - yes, you´ve guessed it - that is no problem either, because we can easily adjust all of our laptop stickers and we have a plethora of designs especially for every nook and cranny of your personal computer! 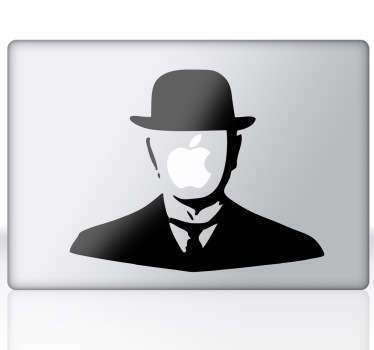 A wise man once said that no laptop is complete without some personal decoration - Listen to the man and buy now!